Seven UK property guardian firms have come together to form a trade association. The Property Guardian Providers Association (PGPA) was welcomed in a debate on the sector in the House of Lords on Monday, and government Minister Lord Bourne announced the government would be seeking to meet the association soon. 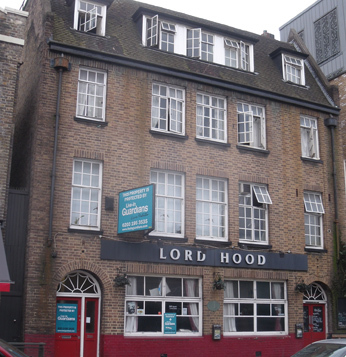 The PGPA is founded by Ad Hoc Property Management, Guardians of London, Live-in Guardians, Lowe Guardians, VPS, Dex Property Management and Camelot. It seeks to formulate policy, and to ensure that its members meet or exceed legal and safety standards. These seven founding members provide over 80pc of the guardian accommodation in the UK.